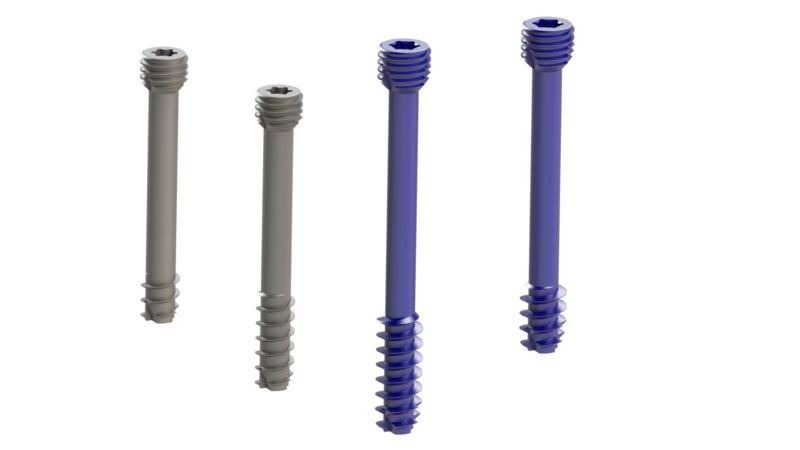 Cannulated screws can be placed with precision and minimal trauma using Kirchner wires. A scaphoid fracture is the most common type of carpal bone fracture. Scaphoid fractures usually cause pain at the base of the thumb accompanied by swelling in the same area. Fractures of the scaphoid can occur either with direct axial compression or with hyperextension of the wrist, such as a fall on the palm on an outstretched hand. 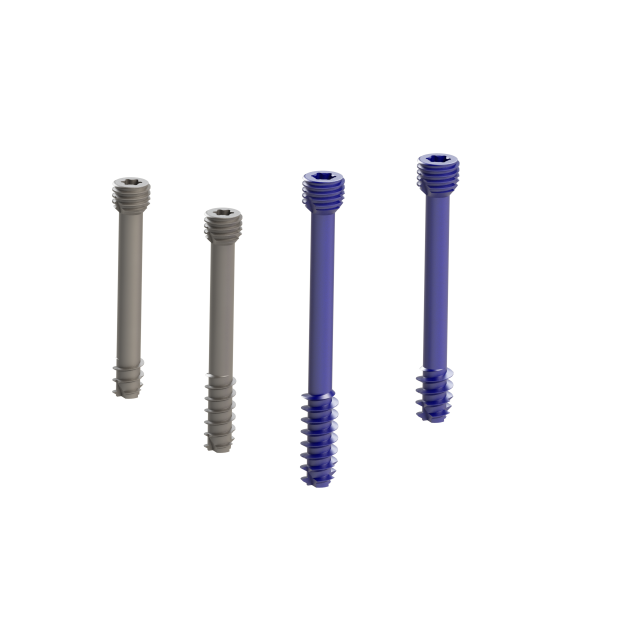 The Southern Cannulated Screw range is intended for internal fixation in the treatment of displaced or unstable small bone fractures. The screw head is embedded below the articular surface of the bone, reducing tissue irritation and immobilization. Compression plays an important role in fracture stability, maintaining gap reduction and also accelerating the healing of cancellous bone. 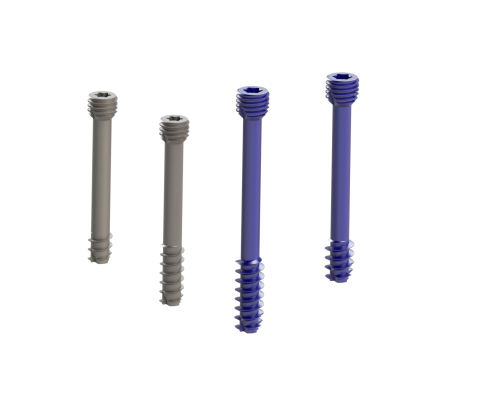 The Southern Cannulated Screw provides optimal bone compression and comes in a variety of sizes to suit the needs of the patient. This unique flute and double-threaded design allows for optimal bone purchase. The self-tapping function of the screw allows for easy placement of the device.